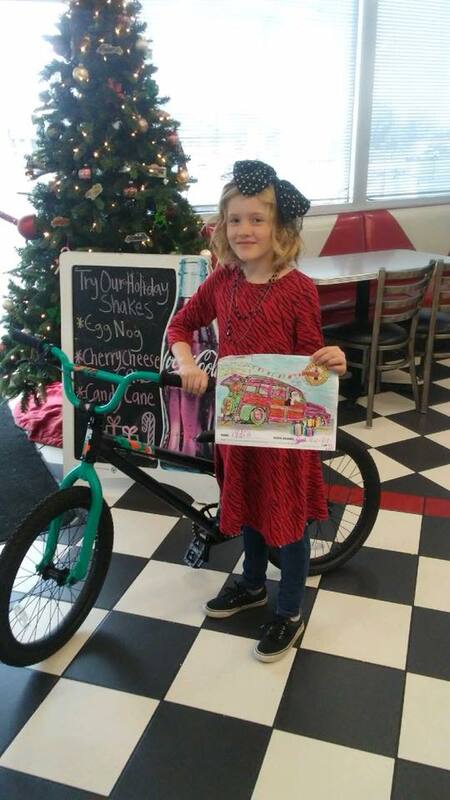 It's our annual kids coloring contest to win a BMX bike. 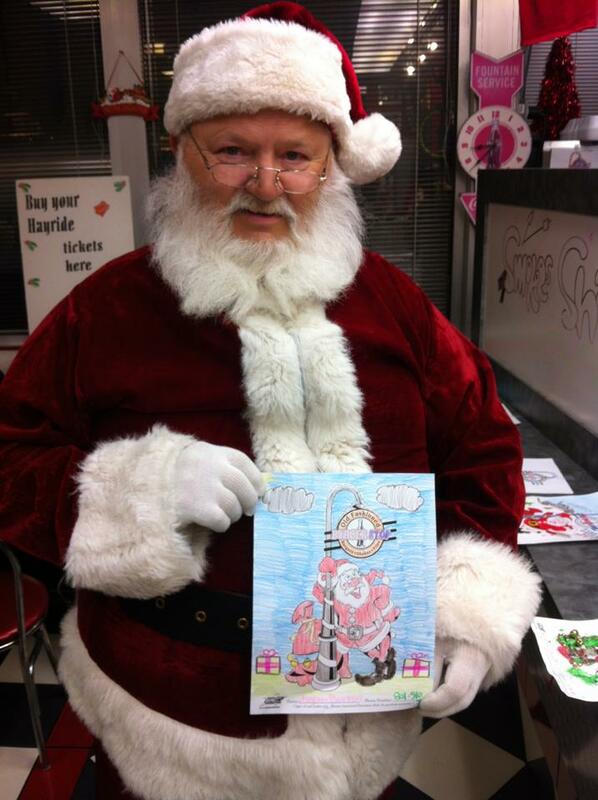 Stop in today and grab a coloring sheet, or download one HERE. 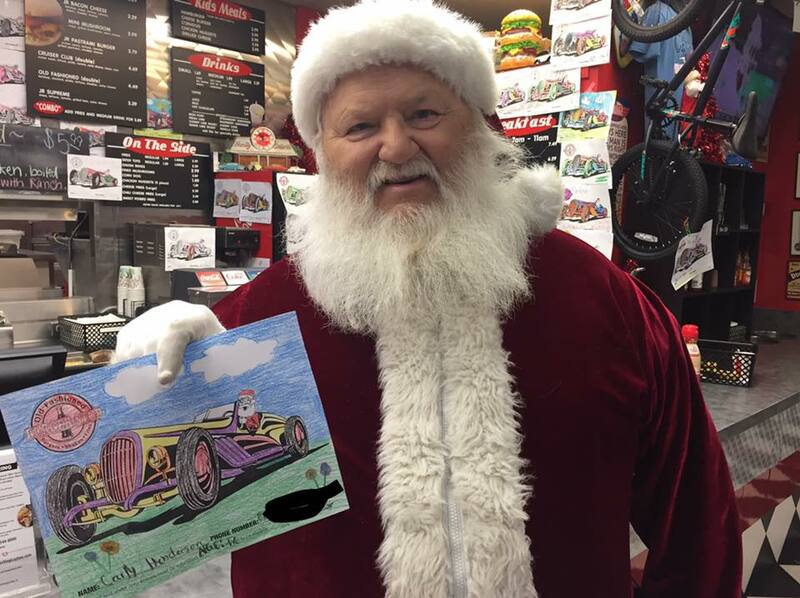 Santa will pick his favorite on December 15th at 8pm. Contest valid for kids 12 and under, no purchase necessary. Special thanks to our friends at Biker's Edge for helping us pick out a really sweet BMX from Giant Bicycles USA!